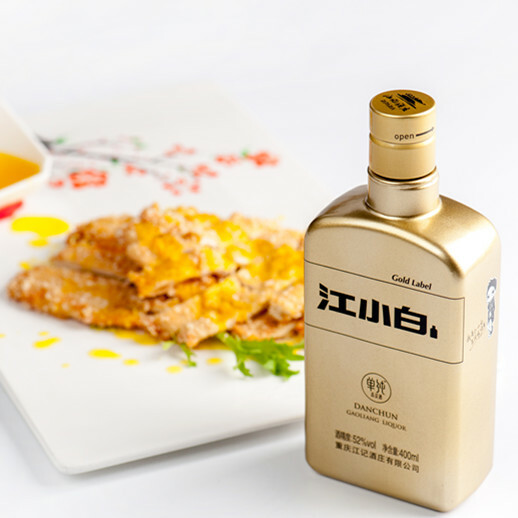 Gold Label is a product of the highest alcohol volume in this category, 52%. 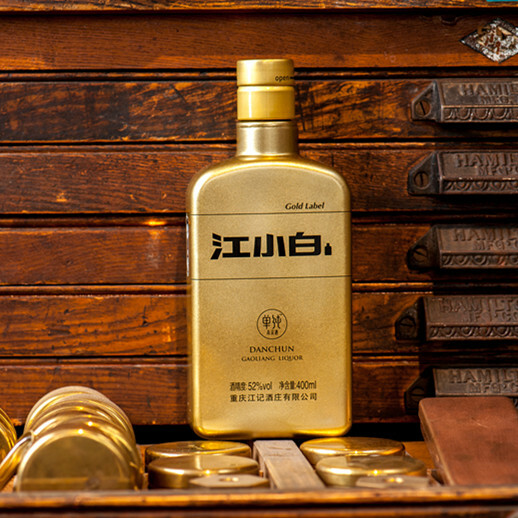 Beautifully contained in a golden bottle, it has a comfortable aging fragrance which gradually turns into a rich mixture of floral and fruity smell, pleasant and graceful. 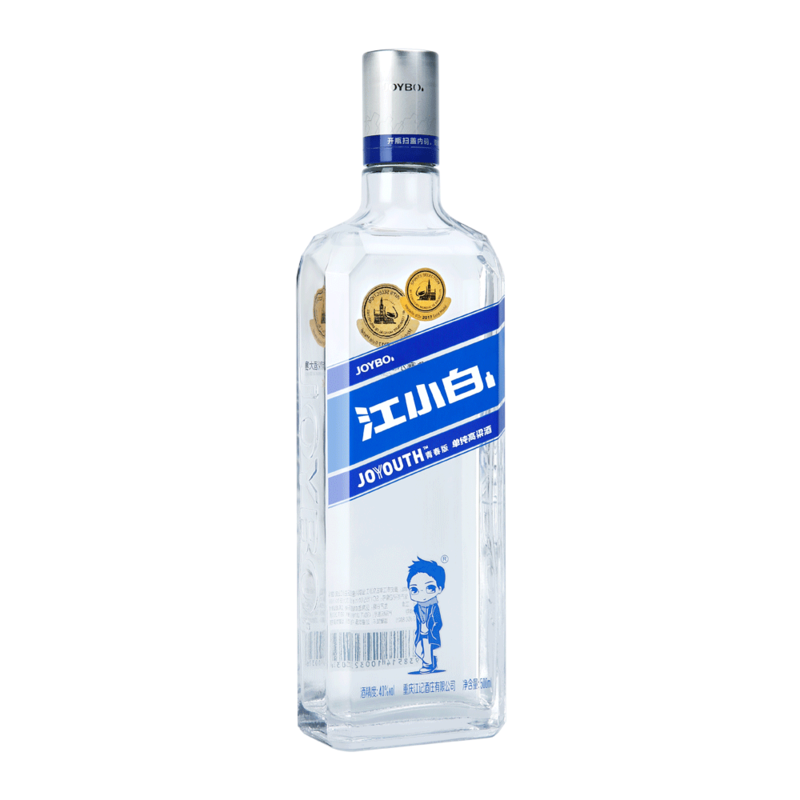 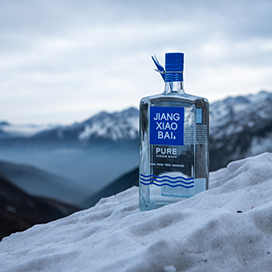 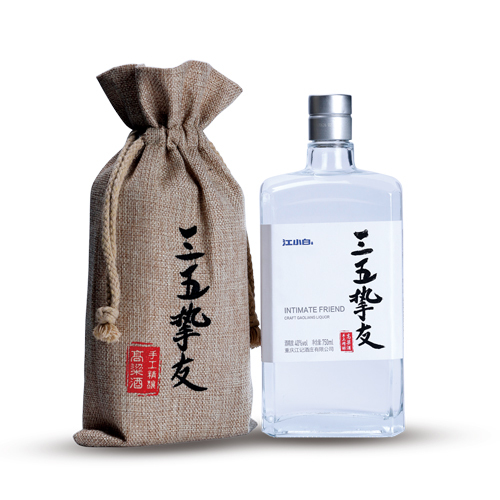 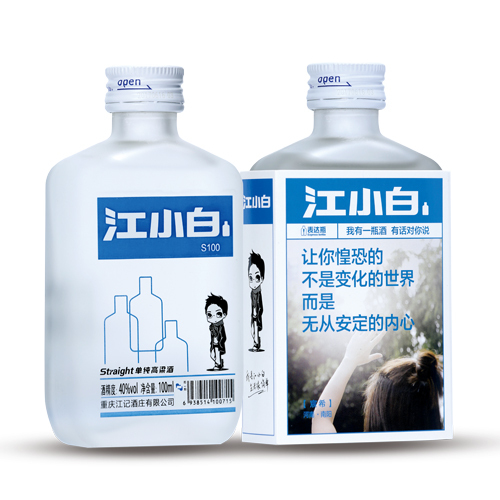 It has a stronger alcoholic strength, the drinker will feel a continuous alternating kick of rich floral smell and sweetness, natural and harmonious aftertaste. 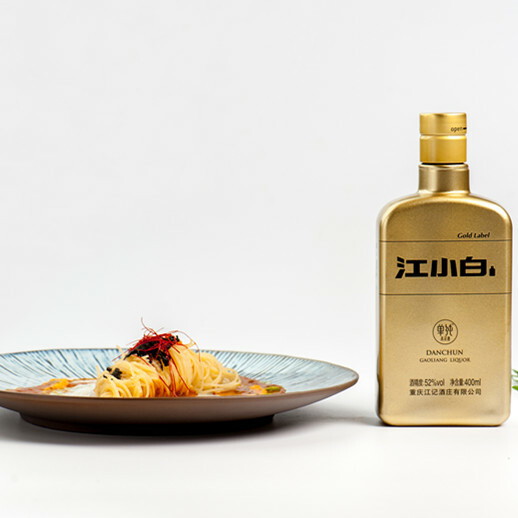 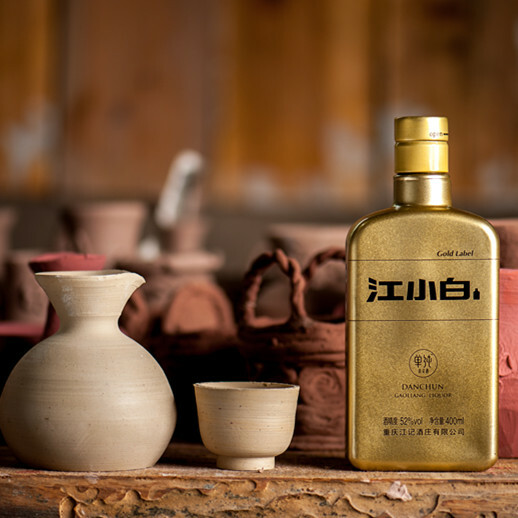 Gold Label was awarded “Gold 2017 in Baijiu” by IWSC, which is the best score of JIANGXIAOBAI’s products at IWSC 2017.